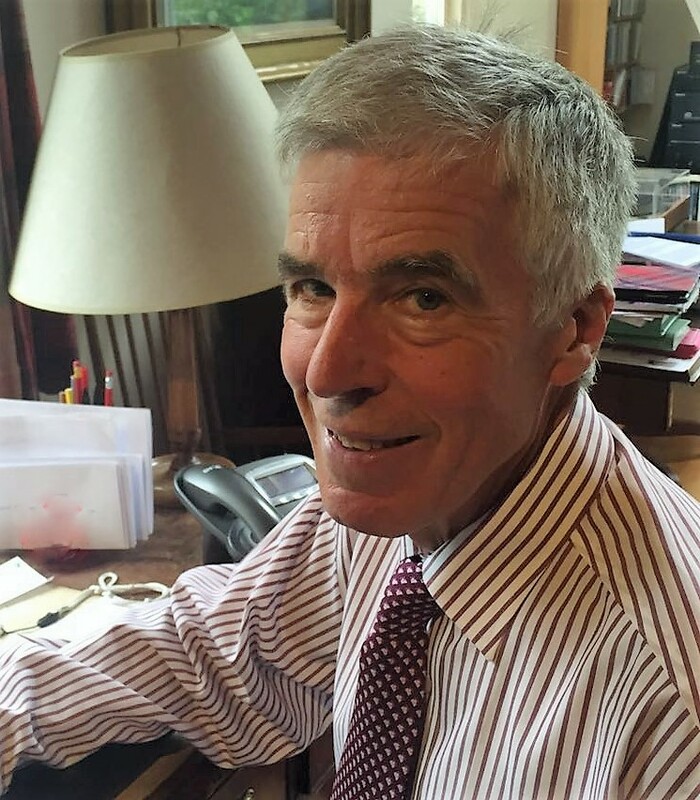 Dr Milligan was a consultant neonatal paediatrician in a leading academic centre in the UK from 1982 to 2013 since when he has continued to work clinically part time. His area of specific clinical expertise outside the immediate environment of newborn intensive care was the developmental assessment of very premature babies. His clinical training was undertaken in London (Great Ormond Street, Queen Charlotte's, the London, and University College Hospitals) and in Toronto at the Hospital for Sick Children. He carried out research in London (1975) and Toronto (1977 -79) investigating blood flow to the brain in newborn babies and lung function in children. He has published over fifty original articles and two text book chapters. For a more detailed look at his publications, you can click HERE. He has been involved at a national level in workforce planning, provision of neonatal intensive care services and paediatric education. He is a paediatric assessor for the National Clinical Assessment Service, a reviewer of services for the Royal College of Paediatrics and Child Health and a specialist adviser for the Care Quality Commission. In addition he is a trained and accredited Mediator. Copyright © 2011 Dr David Milligan.